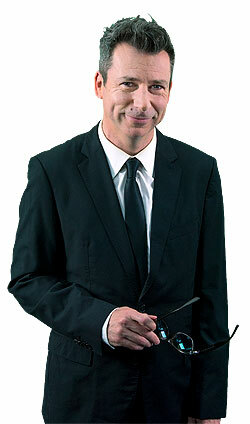 The creator of the New York Times bestselling series The Bad Guys and Pig the Pug presents his latest books. The Bad Guys are vanishing! A creature with TONS of teeth and WAY too many butts is stealing them, one by one. 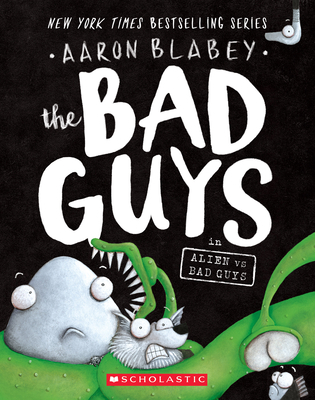 Is this the end for the Bad Guys? Maybe. Will it be funny? You bet your butts it will! The world's most self-centered pug wants to be the star of a fun photo shoot. He pushes his good friend, Trevor, out of the way and hogs all of the costumes. He is going to be the star But when the photographer starts to favor Trevor, Pig must try everything to steal back the show. 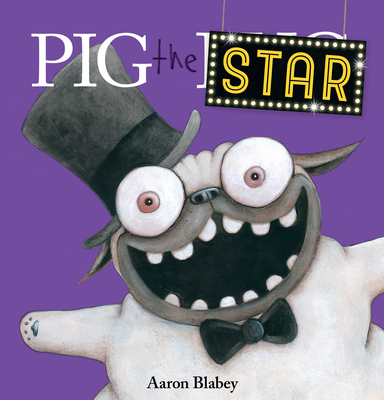 Rich with laugh-out-loud rhyming text and hysterical pug-eyed illustrations, Pig the Star is destined for stardom.